Overcooked is a couch co-op title in which you attempt to save the world by cooking. 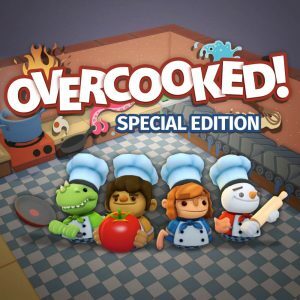 The game is designed around co-op and focuses on the hecticness of trying to coordinate all the cooking players. 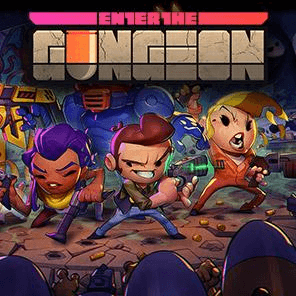 Enter the Gungeon is a Roguelite bullet-hell shooter that provides fast-paced gameplay and randomly generated dungeon crawling. 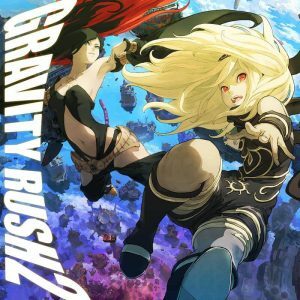 Gravity Rush 2 is a unique Action-RPG about controlling gravity, whose franchise originated on the PS Vita. Can Gravity Rush 2 still deliver a fully fleshed out home console experience? Check it out! 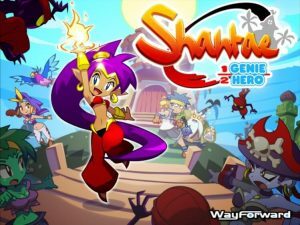 Shantae: Half Genie Hero is a 2d platformer which features action, puzzle and exploration elements. The game has been developed by Wayforward Technologies and is the fourth installment in the series, which has originated on the Game Boy Color. 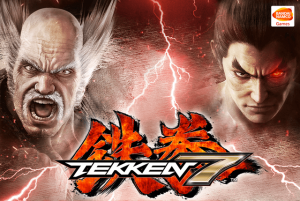 Tekken 7 is fighting game that has just released on PC, PS4 and Xbox One. The game already exists since March of 2015 in Japanese Arcades. 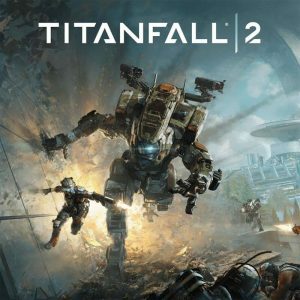 It has been developed by Bandai Namco and runs on the very popular and stunning Unreal Engine 4. 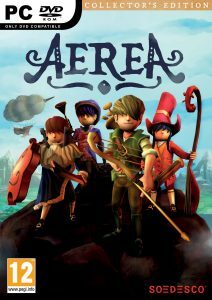 AereA is an isometric dungeon crawler, which allows you to choose between four different playable characters. The game closely follows the theme of music and has been developed by Triangle Studios along with being published by Soedesco. 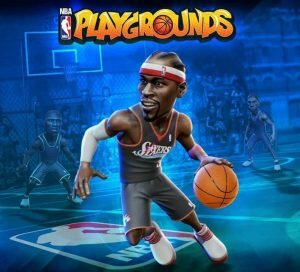 NBA Playgrounds is a sports game and to be more specific, it is a stylized Basketball game focusing on 2-on-2 action. The game features powerups and some visually stunning special moves. Comparisons to NBA: Jam and NBA: Street have been made by the community. 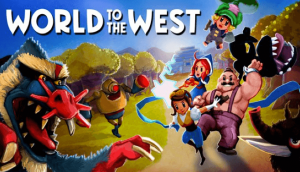 World to the West is an open-world adventure game that plays from a top down perspective and focuses on puzzles and exploration. 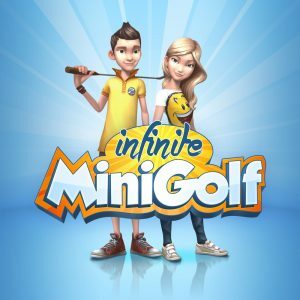 The game is developed by the Norwegian Studio Rain Games and has been released for PC, PS4, Xbox One and the Nintendo WiiU.